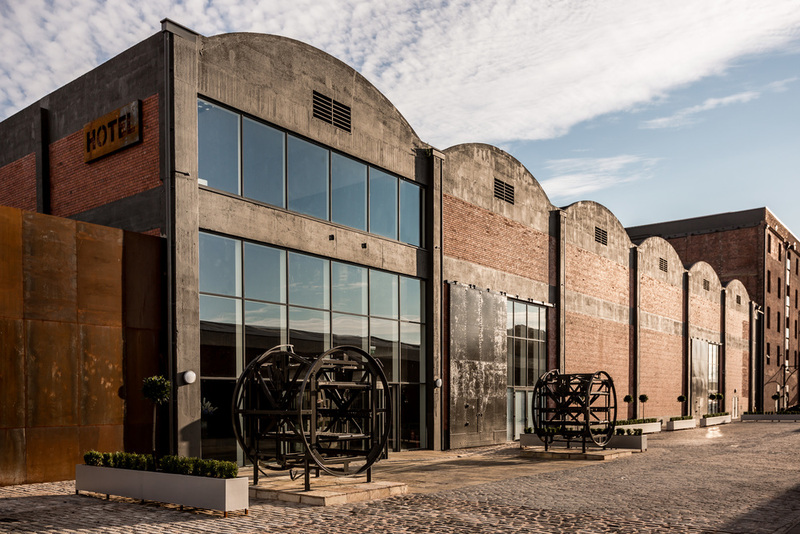 The Rum Warehouse conference & exhibition centre at Stanley Dock boasts 1400 sq.m. of event space, seating 1560 delegates over two levels with capacity for up to 1000 in one room. Waterfront floor-to-ceiling windows create a distinctive venue for weddings and events in Liverpool. State-of-the-art facilities include 100mb broadband and a range of boardrooms and breakout spaces as well as hotel catering facilities and spacious accommodation to match. The Rum Warehouse is part of the Titanic Hotel and conveniently located twenty minutes from John Lennon Airport, and less than 10 minutes from the city centre and Lime street station, with excellent services connecting all the major UK cities.